They cut the Suicide record on the same vintage Neve console as The Beach Boys and The Mamas and the Papas. 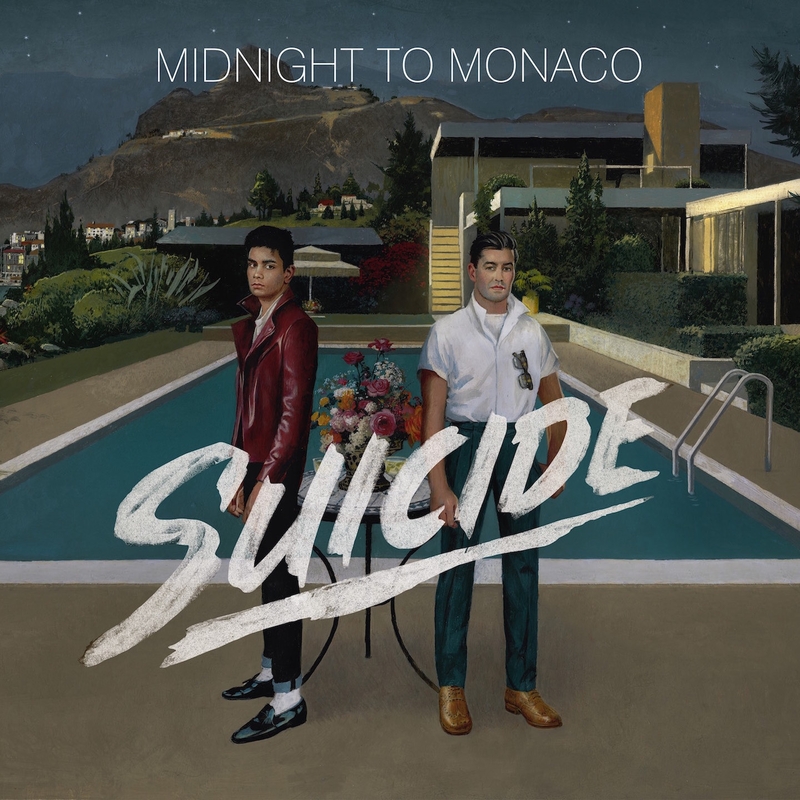 Midnight To Monaco is Canadian vocalist Ricky Ducati and Australian Empire of the Sun songwriter/producer Donnie Sloan. Ducati on vocals. Sloan at the controls. Their sound is a lifetime of influence. Their name is Midnight to Monaco. We’ve been waiting for a while and finally it’s here. Over the past two years Beach Slang have proved themselves as a band who can write memorable songs, share that energy live and create a community of like-minded fans but they’ve always been missing one important element: An album. 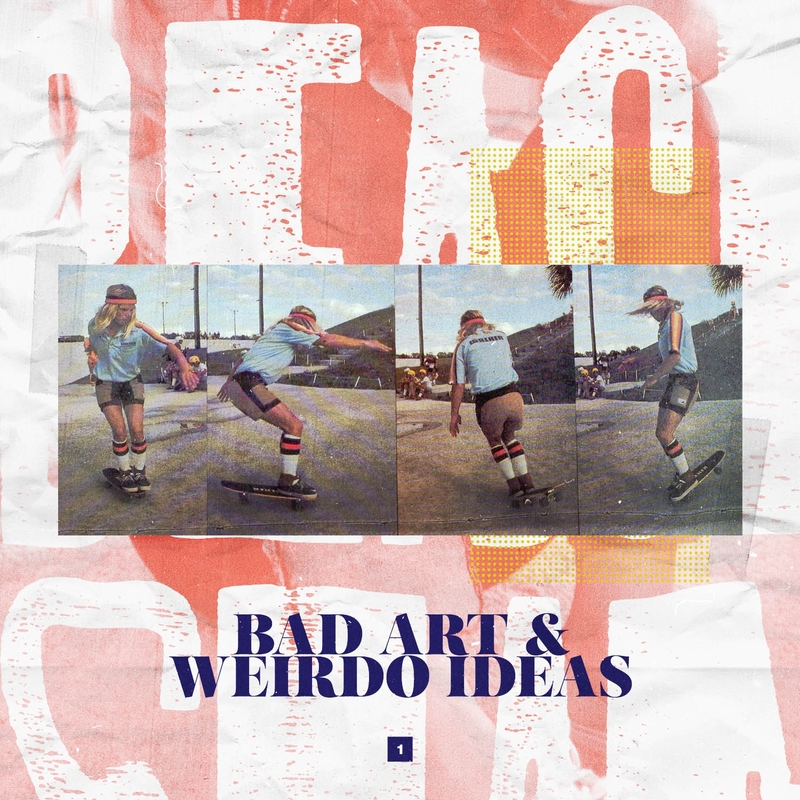 Luckily the band’s full-length The Things We Do To Find People Who Feel Like Us is the culmination of their collective career and picks up where their two critically acclaimed 7-inches, 2014’s Cheap Thrills On A Dead End Street and Who Would Ever Want Something So Broken? left off. The Things We Do To Find People Who Feel Like Us will be out October 30, 2015. 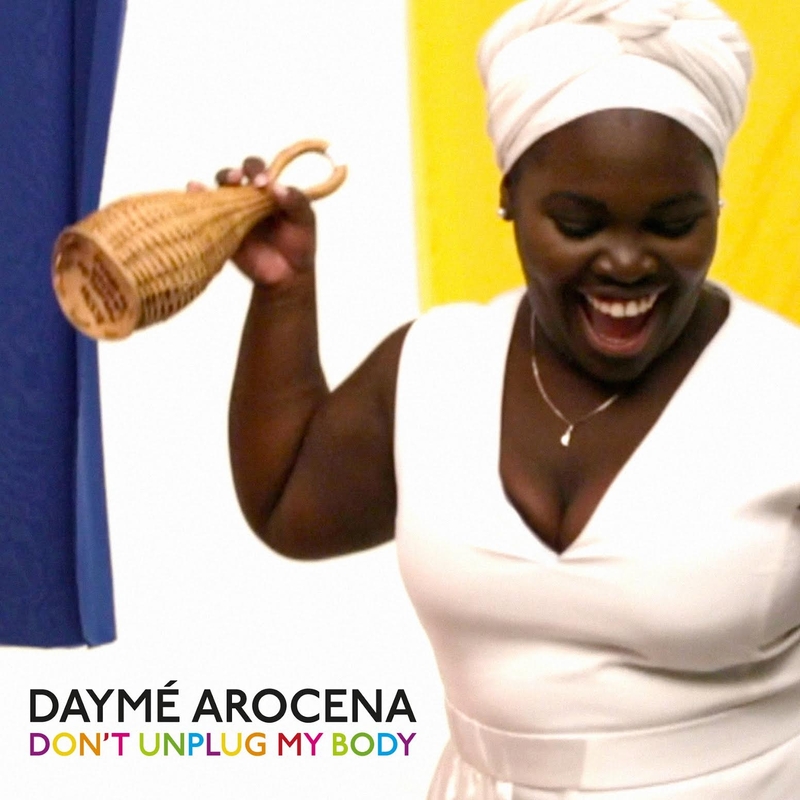 Daymé Arocena, the rising Cuban Santeria priestess, continues to amass a loving following far and wide from her infectious exuberance apparent in her devotion to music and performance. At just 23 years old, the singer, composer, arranger, choir director and band leader is a skilful, charismatic presence in Cuban music. She sings the chants and song repertoires, but also absorbs music of any kind, particularly jazz and Cuban neo-soul. Just in time for Summer, Wrongtom emerges with a new EP on Tru Thoughts to take over the airwaves and sound systems across the festival season and beyond. 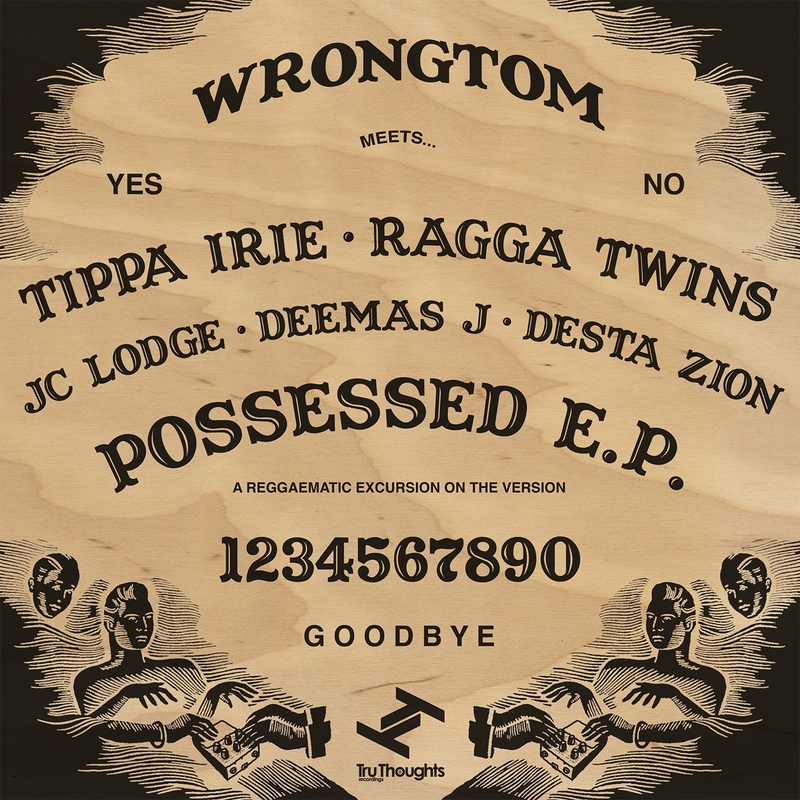 Out 21st August with an eerie, Ouija board-inspired theme, the “Possessed EP” continues in the spirit of his series of ‘Wrongtom Meets’ projects, boasting collaborations with Tippa Irie, JC Lodge, The Ragga Twins, Desta Zion, The Correctional Horns and Deemas J as well as a bonus cut from his long-standing live reggae/dub collective the Stoneleigh Mountain Rockers.